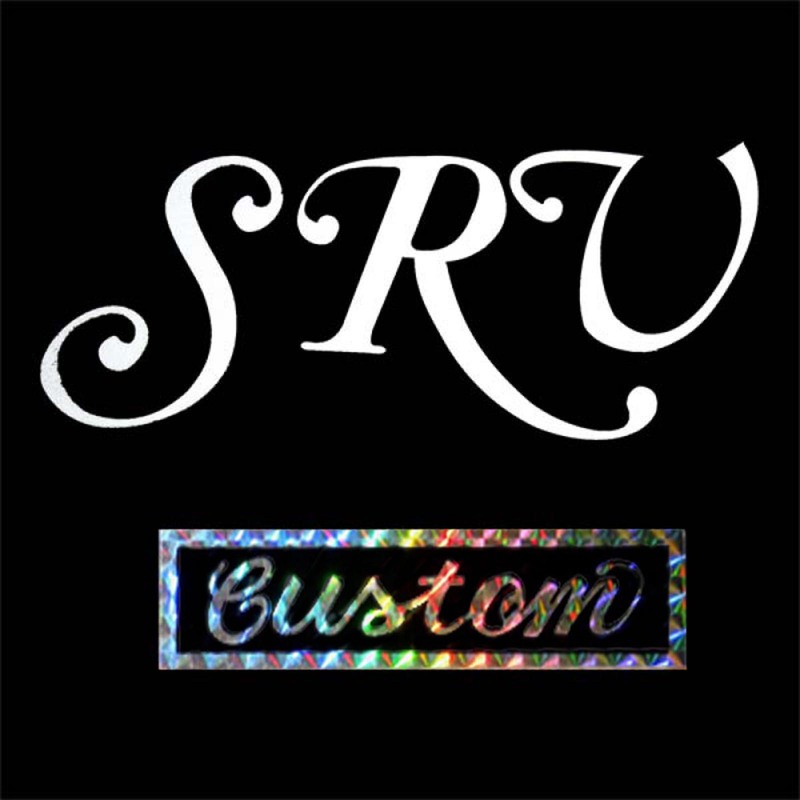 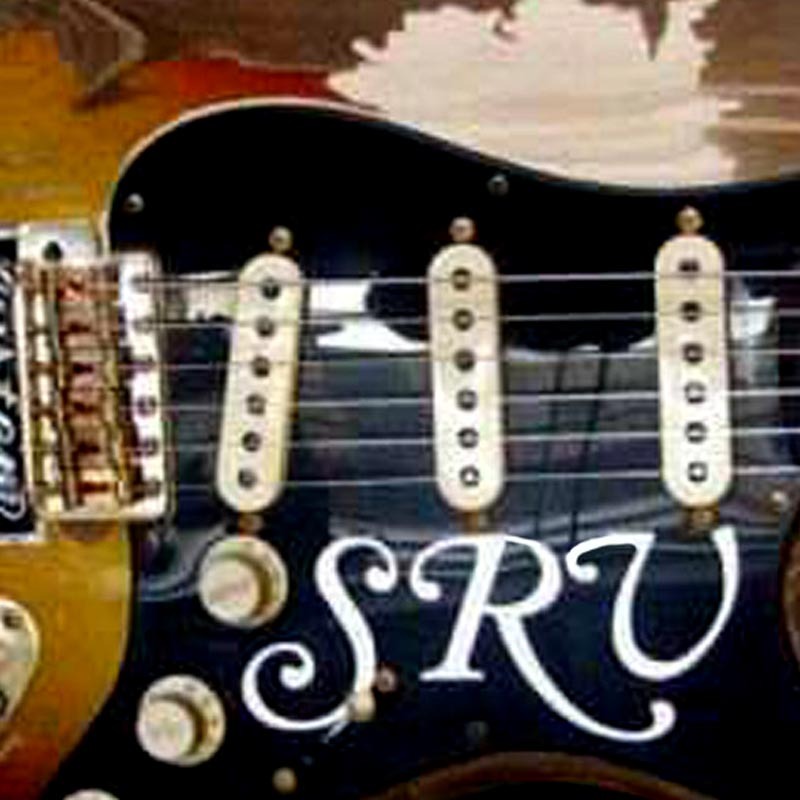 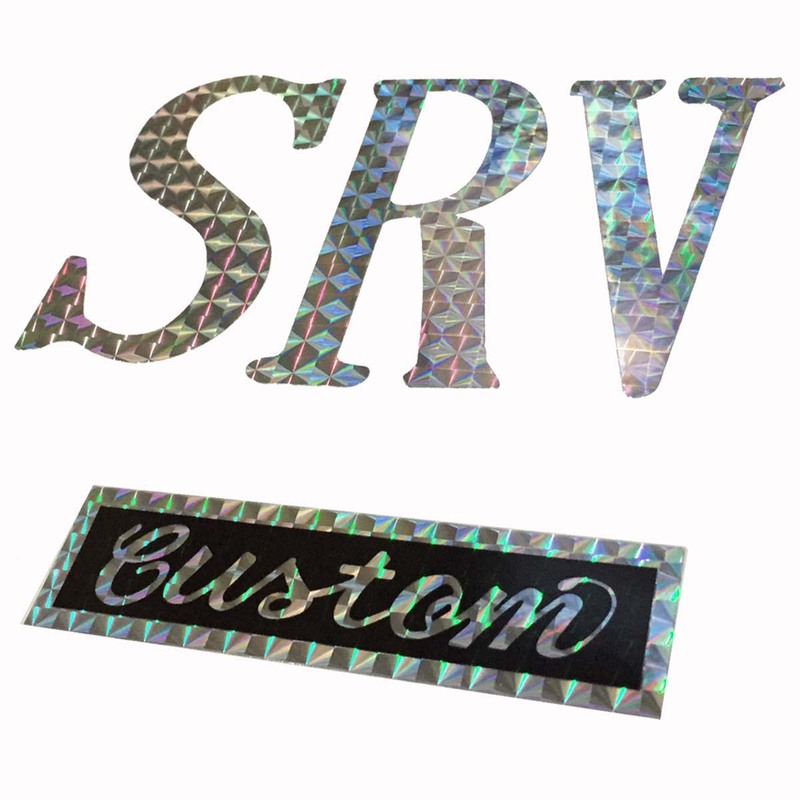 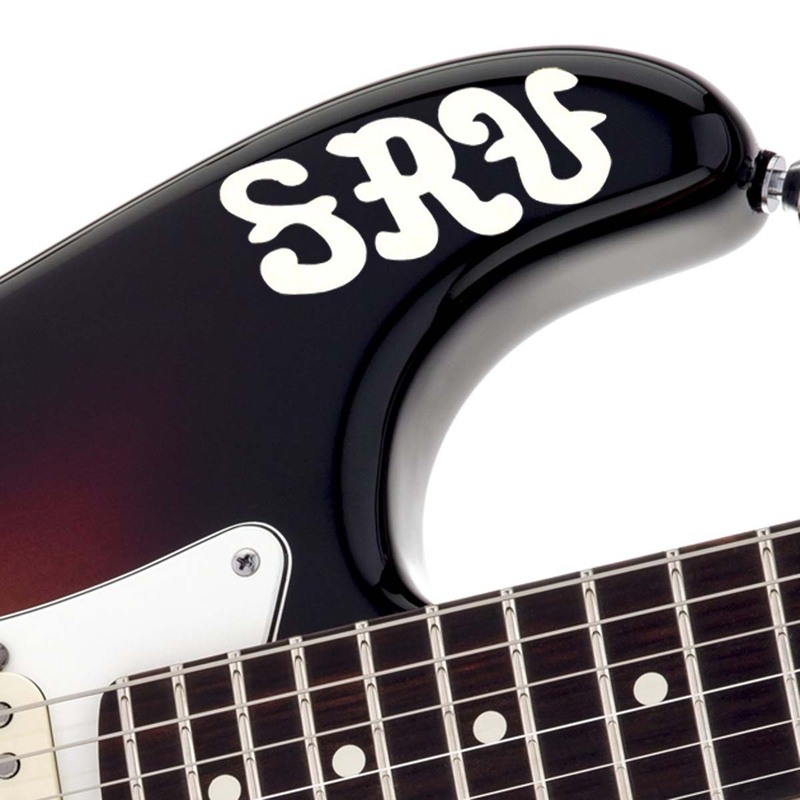 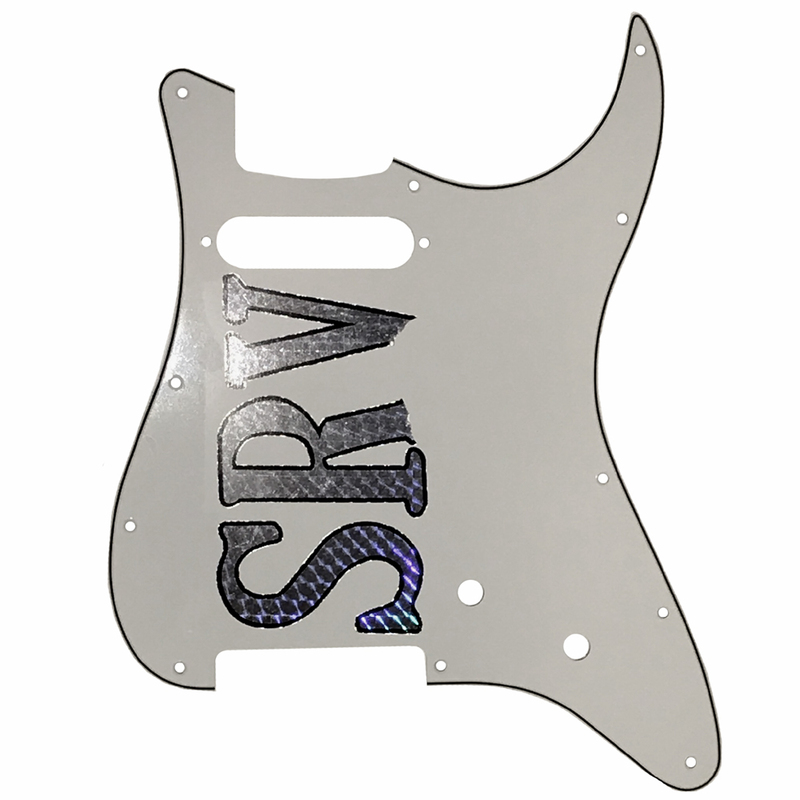 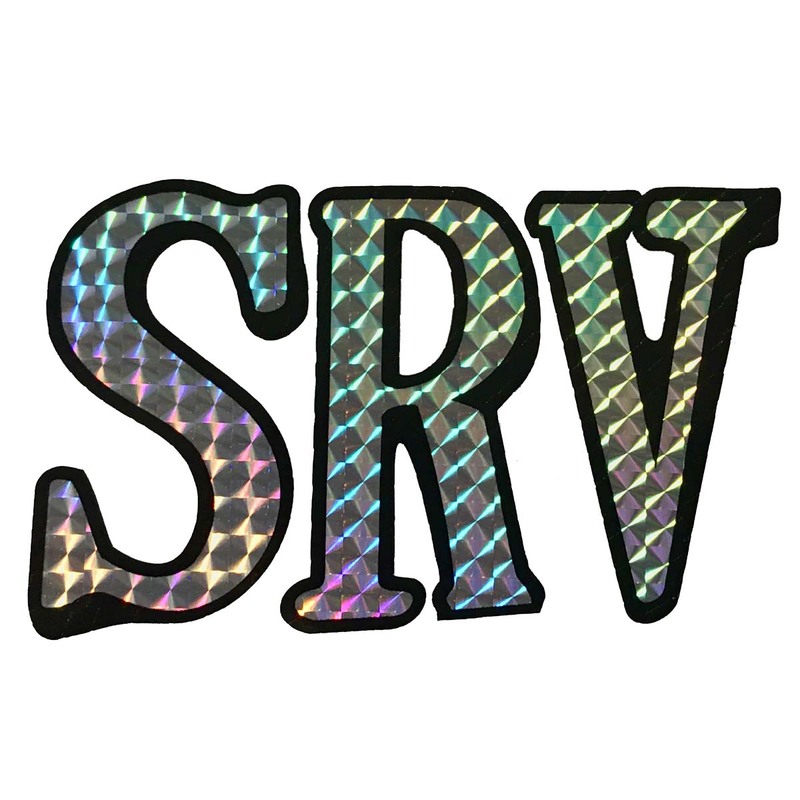 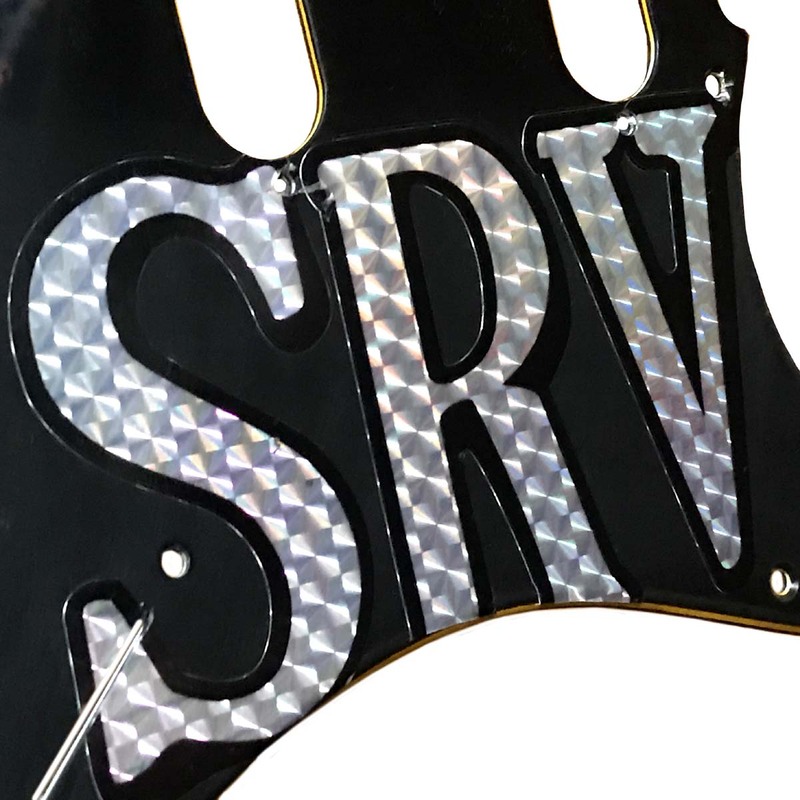 AxetremeCreations is proud to offer more replica Stevie Ray Vaughan themed products than anywhere else on the web! 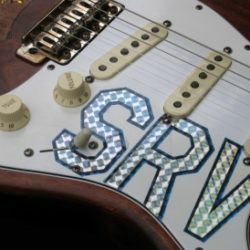 From recreations of his many holographic letters (from truckstops in Texas), to a replica of a vintage looking 1923 mandolin inlay like what was inlaid into his “Lenny” Stratocaster. 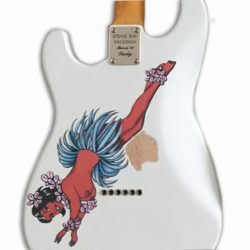 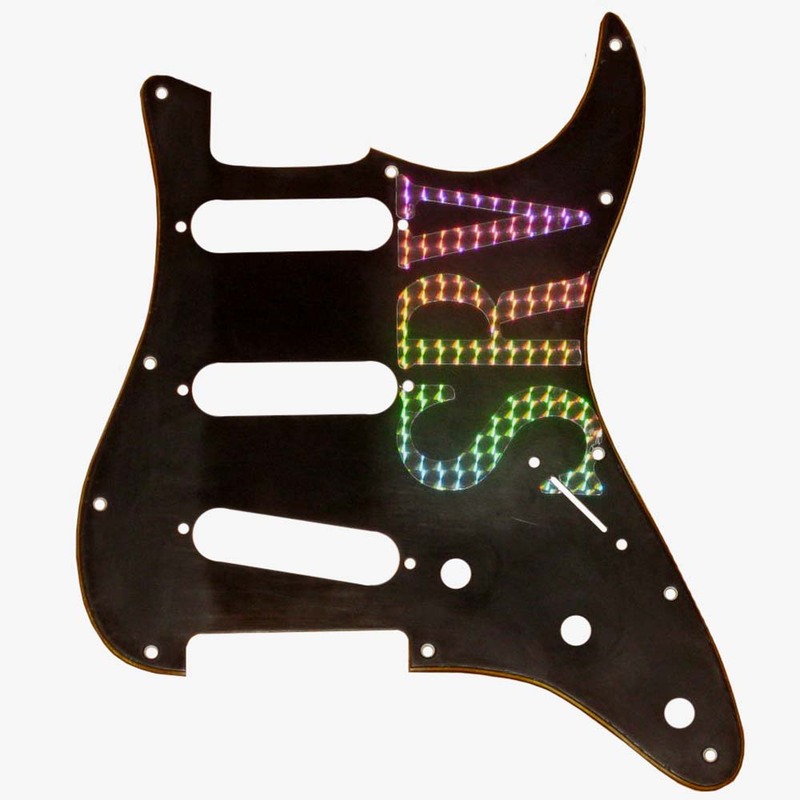 We even offer pure works of art with a replica of his famous #1 Stratocaster body and neck, we carry it all!